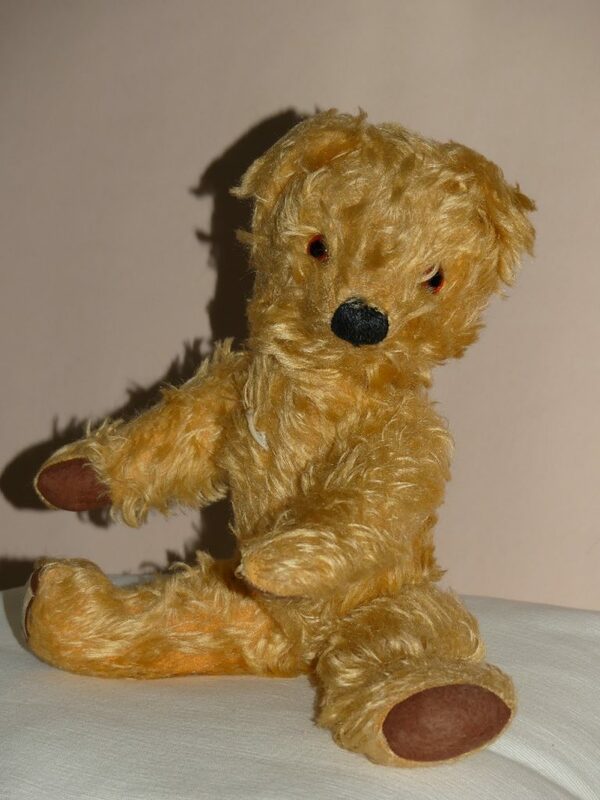 Antique Teddy Bears Selling For High Amounts At UK Auction Houses. Do Bears Picnic In The Woods? Most pre-owned teddy bears aren’t sold until the owner has shuffled off this mortal coil. Generally, your teddy bear is your loyal chum and your familiar (or even your consigliere if you had that sort of Family) so the idea of flogging him/her is unworthy (although one might make an exception for “Ted”). Teddy bears are much more reliable than a pretend friend; one of our colleagues says that he had an imaginary companion but had to let him go because he was such a dweeb. Anyway, the market for well-loved teddy bears (and some of them have clearly been subject to considerable passion) continues strong, and if – regrettably – you have one for sale there are numerous potential buyers and auction houses who will be immediately interested; currently Where To Sell lists 299. And do bears picnic in the woods? It’s a disappointing childhood if they don’t. ← New Auction House In Maidenhead.